We’ve tried just about every serum, moisturiser, and face mask combo in the book (anything to keep our skin bright, clear, and breakout/wrinkle-free) But, no matter how diligent we are when it comes to double-cleansing and bi-weekly exfoliation, we still find ourselves dealing with problem skin. 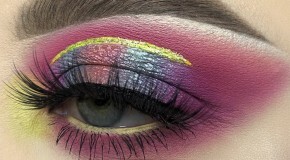 That’s because there are other factors that come into play when it comes to maintaining a healthy complexion. Topical treatments can help, but the other pieces of the puzzle are often overlooked – stress, hormones, the environment, and the big one – diet, all correlate directly to skin’s appearance. We know that supplements are a popular option when it comes to overall wellbeing, and eating well and exercising regularly are sure-fire ways to maintain optimum skin health, but if you want to speed up the process, there are a new breed of supplements that go a step further than everyday multivitamins. 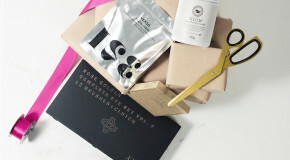 With juice bars all the rage, drinkable beauty supplements were the next logical step. They come in liquid and powder forms designed to be blended with water or mixed into smoothies – specifically targeting different concerns with ingredients such as collagen and hyaluronic acid that help skin to behave optimally, and look good in the process. 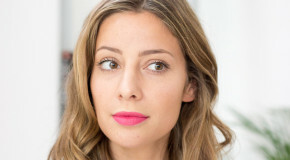 A long-term investment in looking good, these easy skin-clearing options will get you one step closer to an even, luminous appearance. You might think this is an easy one – just drink more water? But before you roll your eyes and move on, it’s important to understand why adding a little extra something to your regular glass of water can have such benefits. While you already know that drinking eight glasses of water is key to keeping skin clear and hydrated (meaning the body can flush out toxins and maintain cell health), hydration is about more than just H2O. Collagen and hyaluronic acid are two of the biggest power players when it comes to keeping skin smooth, soft, and plumped – they’re proven to significantly reduce the depth of wrinkles. 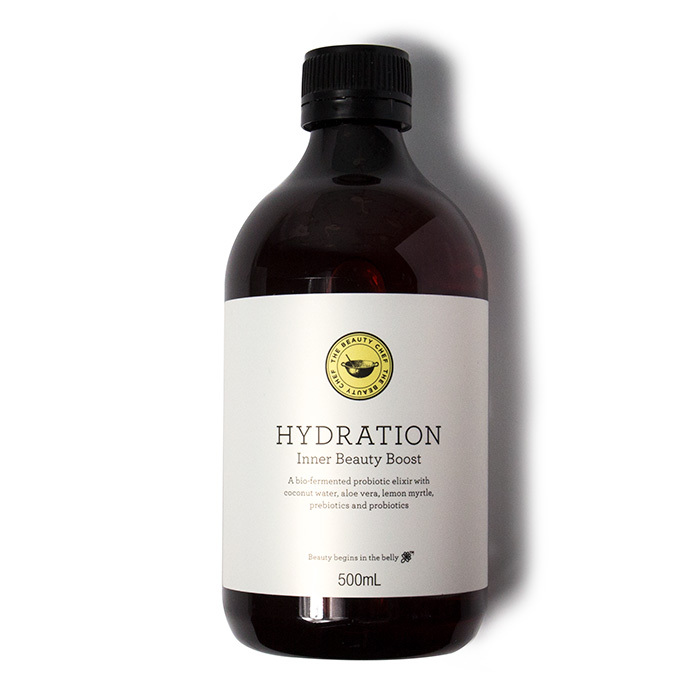 Beauty Chef’s Hydration Inner Beauty Boost is rich in both, and not only does it work wonders for skin but it also tastes great. If cleansers and face masks aren’t detoxing your congested, blemish-prone skin, it might be time to look at your diet. Beauty begins in the belly, and the best way to detox is to eliminate known irritants like processed foods, dairy, caffeine, alcohol, and sugar. 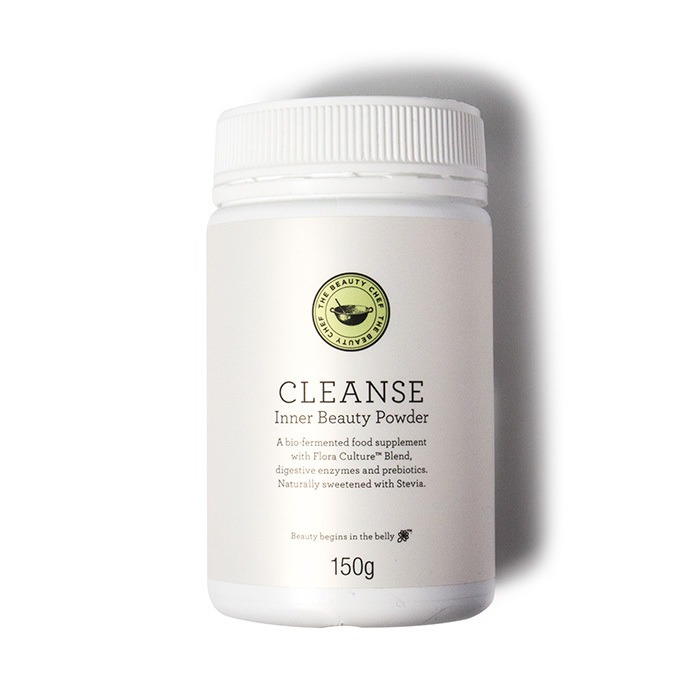 Beauty Chef’s Cleanse Inner Beauty Powder supports the body’s detoxification process cleansing liver, kidneys and skin – the organs responsible for removing metabolic waste from the body. 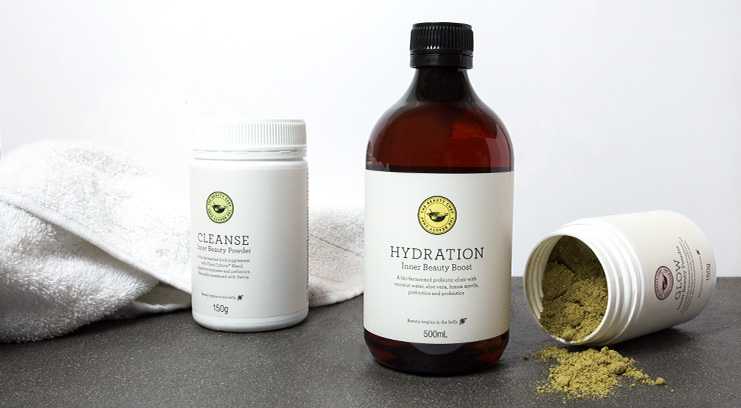 It’s packed with cleansing herbs, vitamins, prebiotics, and probiotics that support liver and immune health, putting you in good stead for clearer, calmer skin. It goes without saying that prevention is the best cure, and the best way to be prepared for any and every potential skin threat is with a one-size-fits-all formula. 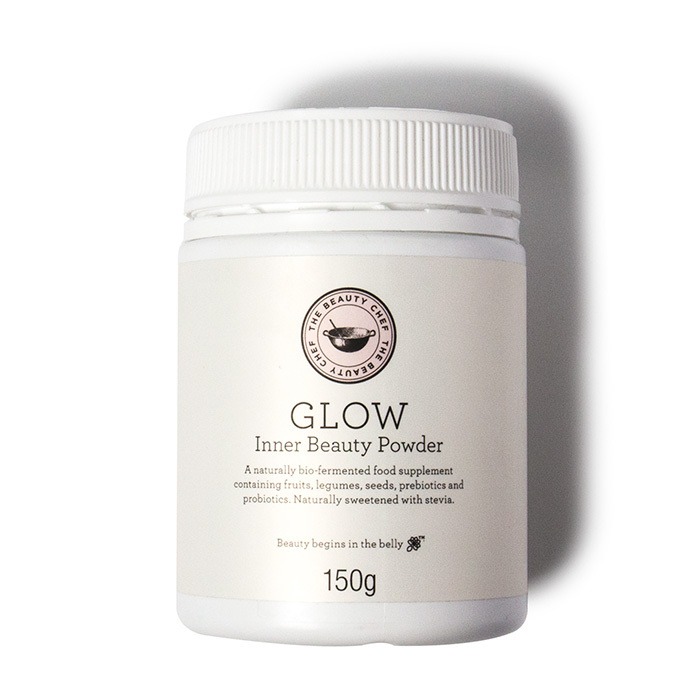 Every spoonful of Beauty Chef’s Glow Inner Beauty Powder is a veritable powerhouse of skincare goodness. Containing 24 ingredients rich in antioxidants, minerals, vitamins, probiotics, and fatty acids, the powder gets to work in the gut (50% of skincare ailments are related to digestive issues) to keep the immune system strong. The star ingredient is the probiotics, which address a broader range of health issues than you might expect, nurturing wellbeing from the inside outwards. Antioxidants improve the body’s ability to prevent infections and diseases, but their benefits also extend to your skin – they fight wrinkle-causing free radicals. Environmental pollutants like smog, carbon monoxide, tar, and smoke are exposed to our bodies daily, causing oxidative stress that destabilises skin cells and eventually results in premature ageing. 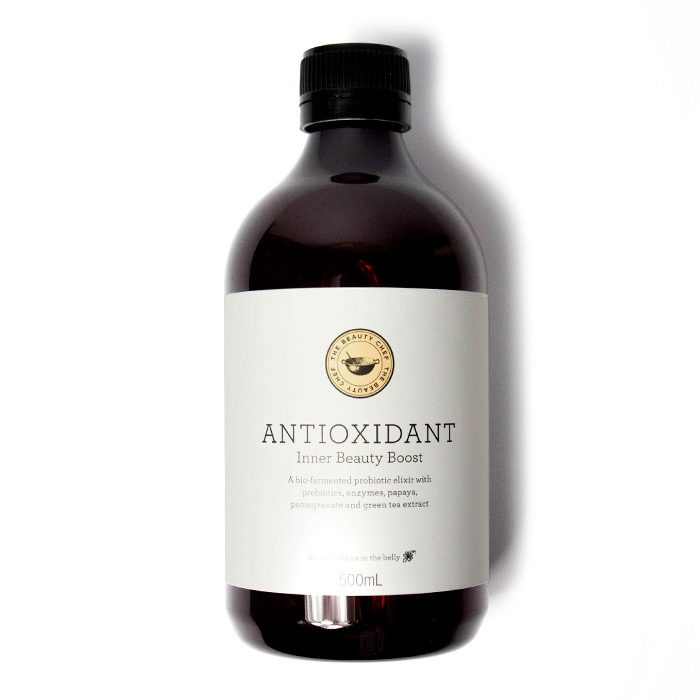 Beauty Chef’s Antioxidant Inner Beauty Boost is a fruit-flavoured concentrate specially formulated to repair and rejuvenate skin using probiotics to combat free radical damage and slow the signs of ageing. What’s more, it’s packed with minerals, fibre, and the perfect balance of fatty acids – the latter can be credited for giving that “glow”. Exercise boosts blood circulation, which increases the delivery of oxygen and nutrients to the skin, helping cells to regenerate and toxins to be removed most efficiently (there’s a reason you witness a visible glow after working out). 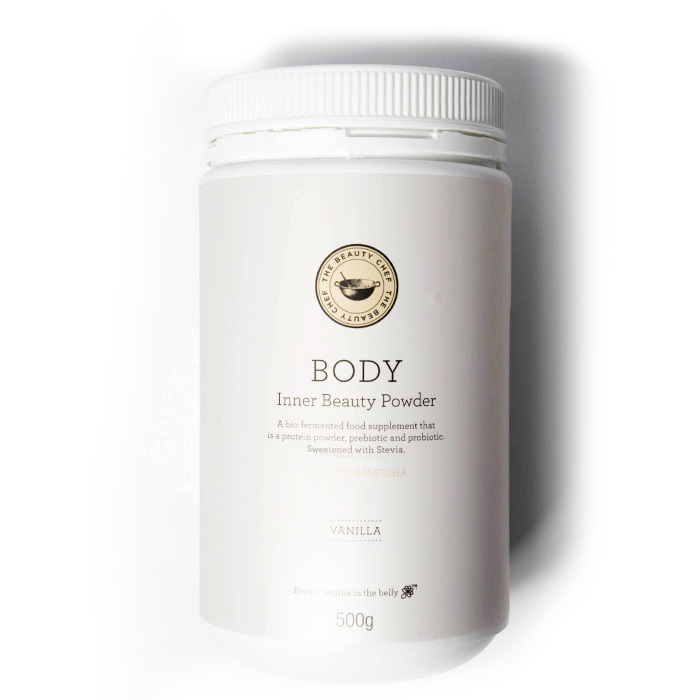 Beauty Chef’s Body Inner Beauty Powder works in conjunction with this natural process by fuelling the body with nutrients that support skin, health, and liver function to optimise your body’s response to exercise. The perfect accompaniment to your post-workout hydration (the best time to intake nutrients), the powder helps to boost metabolism and energy levels, and is rich in protein, which works to strengthen cell structure and balance blood sugar levels. Lack of sleep can make skin appear sallow and dull – to help it maintain its natural glow, getting seven to nine hours sleep is recommended by the experts. But, as with most things in life, it’s also a case of quality over quantity. Deep sleep helps to boost the immune system and balance hormones – both of which can have a knock-on effect on skin’s health and appearance. 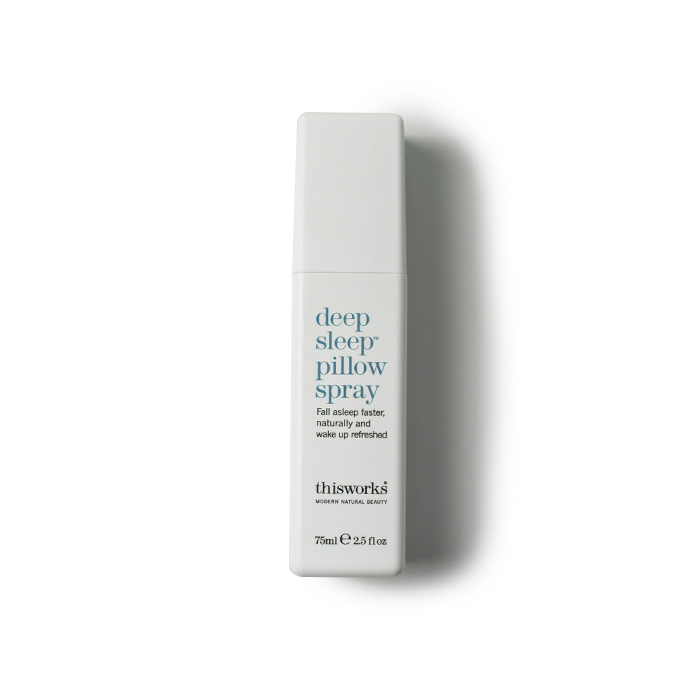 Whilst many advocate drinking a cup of chamomile tea before bed, mix fragrance with function instead and spritz your bedlinen with This Works Deep Pillow Spray. The potent blend is infused with known sleep-aids lavender, vetiver, and chamomile to help calm your mind and fall asleep faster. In a clinical study, 89% of users fell asleep faster than usual and 92% felt more refreshed in the morning. The long-term result? Skin’s repair and regeneration process is improved, meaning fine lines and breakouts are reduced. It’s called ‘beauty sleep’ for a reason.